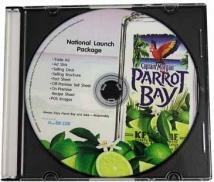 The Frosting On The Cake - Packaging is a critical element in CD and DVD distribution. Our packaging & design team can recommend the most cost effective and distribution efficient packaging. Knowing if it will be mailed, inserted in a kit, distributed by hand, or placed in a binder helps make the final determination. Digital print makes small quantity packaging affordable, while traditional litho continues to make high quantity needs land within your targeted budget. 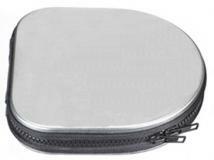 Holds 12 CD's or DVD's Anti-Static pouches Secure snap closure Size: 5 3/4" h x 5" w Standard Imprint Area : 3" h x 3" w. Packaging : Bulk. Shipping Weight : 100 / 15 lbs. 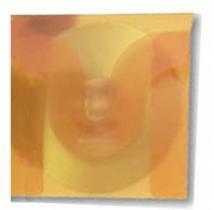 Poly CD envelope. 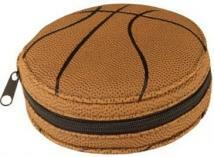 Size is 5" x 5" Product Dimensions: 5"L x 5"W Carton Dimensions: 18"L x 16"W x 6"H Shipping Weight: 0.07 lbs. 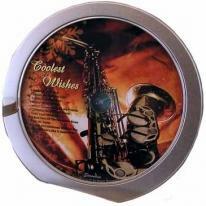 The Holiday CD In A Tin hold a single CD. 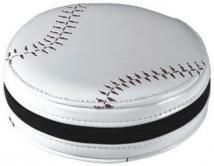 Prices include a one color silk screen on the surface of the tin. Prices below are to be added to your choice of holiday CD. Add the price below to the "Four-Ever-Imprint" pricing. Treasured images captured with digital cameras must be stored and kept safe outside of a computer hard drive. Digi-Albums provide a safe haven for important photos. 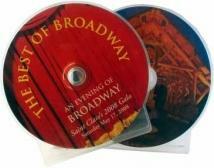 Albums contain two CD frost or full color burnable CDRs that can hold literally thousands of photos. You store your photographs yourself by burning the CDRs on your computer. 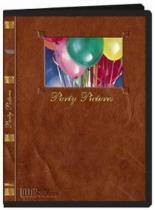 Each album simulates a fine leather grain and is branded with your company logo and event information. 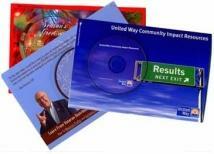 Each CD is screened with your logo or message the Digi-Album is accompanied by a photo log for written notes. Treasured images captured with digital cameras must be stored and kept safe outside of a computer hard drive. Digi-Albums provide a safe haven for important photos. 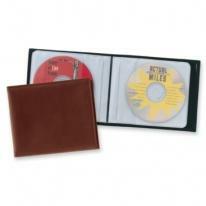 Albums contain two CD frost or full color burnable CDRs that can hold literally thousands of photos. You store your photographs yourself by burning the CDRs on your computer. 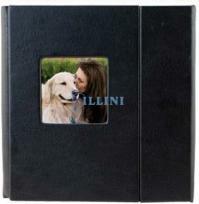 Each album simulates a fine leather grain and is branded with your company logo and event information. 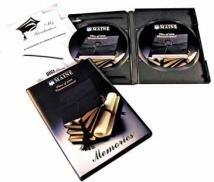 Each CD is screened with your logo or message the Digi-Album is accompanied by a photo log for written notes. Product Shots: Trip Vacation Cruise. The Holiday CD In A Tin holds ten. 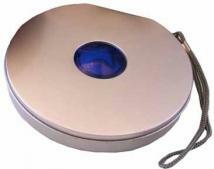 Prices include a one color silk screen on the surface of the tin. Prices below are to be added to your choice of holiday CD. Add the price below to the "Four-Ever-Imprint" pricing. 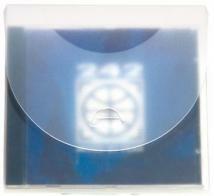 A mini CD or ROMBIZ is hand placed over the matching graphic and skin wrapped on the card. 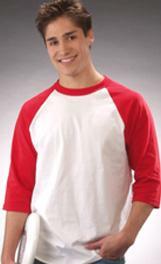 The reverse side can be printed in 1-4 colors. Minimum 500 units. 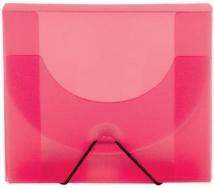 Poly box to hold 5 DVD cases. 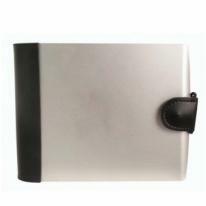 Product Dimensions: 7 5/8"L x 5 3/8"W x 3"H Carton Dimensions: 24"L x 18"W x 18"H Shipping Weight: 0.63 lbs. 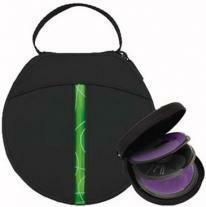 360 degree spiral-bound, metal clasp, media case holds 12 cd's or DVD's. Finish/Material: Microfiber, Vinyl Dimensions: 7" W x 5.75" H x 0.75" D Imprint Area: 3/4" W x 2 1/2" H Shipping Information: Carton Size: Box Length: 42.00 Box Width: 28.00 Box Height: 34.00 Standard Packaging: Gift Box Carton Weight: 31 lbs / 60pcs. 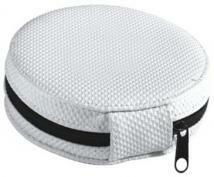 Deluxe media case holds 24 cd's or dvd's, zippered closure. 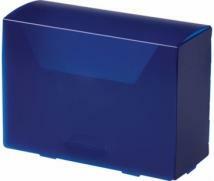 Finish/Material: Vinyl Dimensions: 6" W x 6" H x 1.5" D Imprint Area: 2.5" W x 1" H Shipping Information: Carton Size: Box Length: 52.00 Box Width: 36.00 Box Height: 36.00 Standard Packaging: Gift Box Carton Weight: 29 lbs / 60pcs. CD Holder Holds 48 CDs. 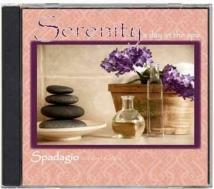 Size : 6"x11-3/4"x1-1/4"
A rich collection of spa music offering different blends and experiences. Relaxation and meditation at its zenith. Achieve the state of mind for mental well being with Spadagio. 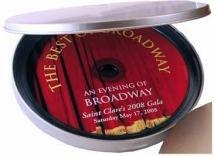 Tuck-in CD Box. Die cut tuck-in closure. 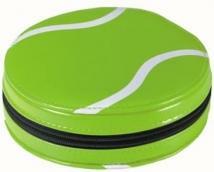 Size : 5.75" x 5.37" x 0.5"
Elastic CD Box. Tuck-in closure with elastic lace. 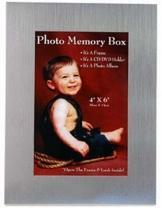 Size : 5.75" x 5.37" x 0.5"
Brushed aluminum frame photo memory box, holds one CD/DVD (not included) and 16 photos Insert/Photo Size: 4" x 6" Item size: 8 1/8" x 6 1/8" x 1 1/4" Imprint area: Vertical - 3 1/2" x 1" Horizontal - 5" x 1" 1 color imprint max Packaging: Individually boxed Weight: 25 = 30 lbs. Featuring Winter Dreams, Celebrate with Music, Home for the Holidays, and The Four Seasons. A classic collection to cherish for years to come. How long does food or beverage last? This is a lifelong gift. Four CDs in individual jewel cases are packaged in a custom branded slip case and shrink wrapped. Select an existing collection or we can make a special edition with CDs you select. The master of new age, Tom Bruner, brings each season a new meaning.The sounds of life's 4 seasons set a mood: Winter, Spring, Summer and Autumn. How long does food or beverage last? This is a lifelong gift. Four CDs in individual jewel cases are packaged in a custom branded slip case and shrink wrapped. 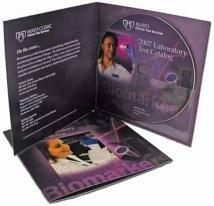 Select an existing collection or we can make a special edition with CDs you select. Featuring A New Age Holiday, Holiday Dinner Classics, The Nutcracker, Snowy Mountain Jazz Cafe. Music to please many different tastes. How long does food or beverage last? This is a lifelong gift. Four CDs in individual jewel cases are packaged in a custom branded slip case and shrink wrapped. Select an existing collection or we can make a special edition with CDs you select. 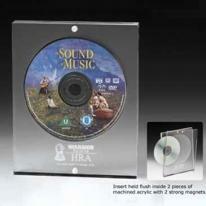 These acrylic entrapments have machine recesses to hold a standard size credit card or DVD/CD embedded between 2 pieces of acrylic. They are held together with two strong magnets. 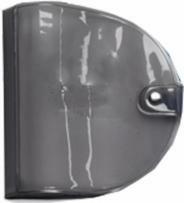 Inquire with our custom department for other flat object entrapment designs. Other decorating methods available, please call. 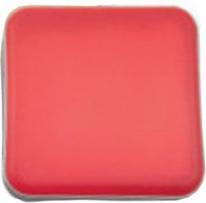 Size: 5 3/4" x 7" x 3/4" Imprint Size: 4" x 1" Packaging: Gift Box Weight: 1 lbs.(each). When a poster doesn't do, this collection will motivate and entertain. Add it to your motivation program: Determination, Excellence, Challenge, Creativity. How long does food or beverage last? This is a lifelong gift. Four CDs in individual jewel cases are packaged in a custom branded slip case and shrink wrapped. Select an existing collection or we can make a special edition with CDs you select. Each CD is a special collection. Horns & Brass, Strings, Piano and Symphony. One hour of music on each. 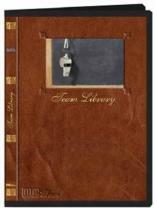 A beautiful treasury for home, school, or office. How long does food or beverage last? This is a lifelong gift. Four CDs in individual jewel cases are packaged in a custom branded slip case and shrink wrapped. Select an existing collection or we can make a special edition with CDs you select. 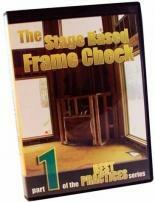 The top of our line bundled as a set. 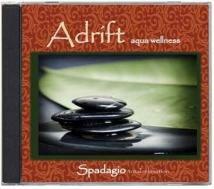 Four great relaxation CDs featuring various classical and new age music. How long does food or beverage last? This is a lifelong gift. Four CDs in individual jewel cases are packaged in a custom branded slip case and shrink wrapped. Select an existing collection or we can make a special edition with CDs you select. Travel back to the last century and listen to the original artists perform legendary Jazz, Blues, Rock and Country. A collection of 40 great songs. How long does food or beverage last? This is a lifelong gift. Four CDs in individual jewel cases are packaged in a custom branded slip case and shrink wrapped. Select an existing collection or we can make a special edition with CDs you select. Holiday Light, Holiday Spectacular, Christmas in the Air, Magic Season. All original artists. How long does food or beverage last? This is a lifelong gift. Four CDs in individual jewel cases are packaged in a custom branded slip case and shrink wrapped. 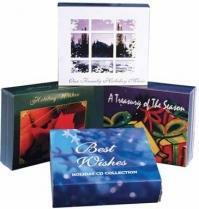 Select an existing collection or we can make a special edition with CDs you select. 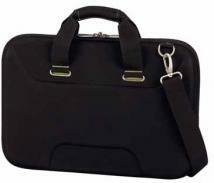 Large, padded, easy access main compartment, with hook-and-loop closure strap, provides maximum protection for 15.4" laptop. 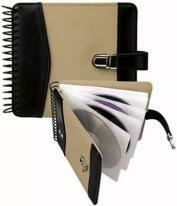 Internal, gusseted pocket provides additional storage for business documents. Dual top haul handles. Padded, adjustable shoulder strap. 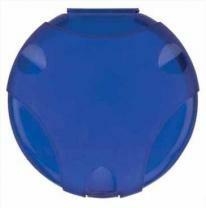 Compression molded exoprene. Individually polybagged. 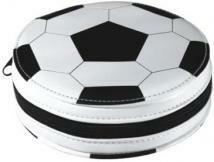 Size: 16"W x 11.5"H x 2.5"D. Decoration size: 1.75"w x1"h centered on metal plate.